The Papers for the Gaylord Probasco Harnwell Administrations were transferred to the University Archives from the Office of the President. The Office of the President Records are organized into series chronologically in five year increments. Each series is arranged alphabetically. There are separate series for the Donald K. Angell files. 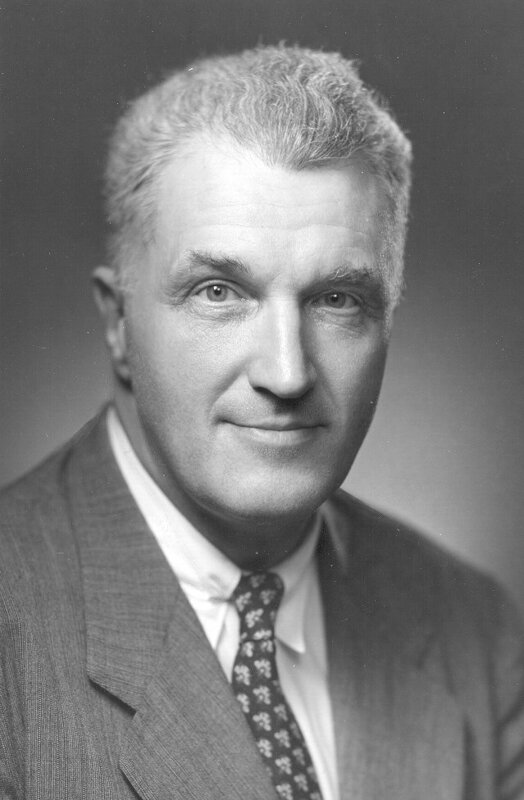 Gaylord Probasco Harnwell was president of the University from 1953 – 1970. Before his election he had served for fifteen years as the Chair of the Department of Physics. The Harnwell Administration was notable for its use of strategic planning to launch an expansive and systematic evaluation of the University’s educational practices, reorganizing University governance, and for being the first administration to achieve its capital campaign goals. The Office of the President Records for the Gaylord Probasco Harnwell Administration document the administrative activities of the University from 1955 – 1960. The Records also contain files for Donald K. Angels who served as vice president and assistant to the president in charge of fund direction and special phases of alumni direction. Council for Financial Aid to Education, Inc.
“Not Many Miles from the Town…” The Integrated Development Plan n.d.
Crime Commission of Philadelphia, Inc.
Health and Welfare Council Inc.
Booz, Allen and Hamilton, Inc.